Benz Oil, a leading metalworking fluids company, is always looking for ways to help you move the needle with innovative lubrication solutions for all industrial challenges. With Benz’s state-of-the-art, on-site oil analysis laboratory, they are able to analyze your current lubricants. 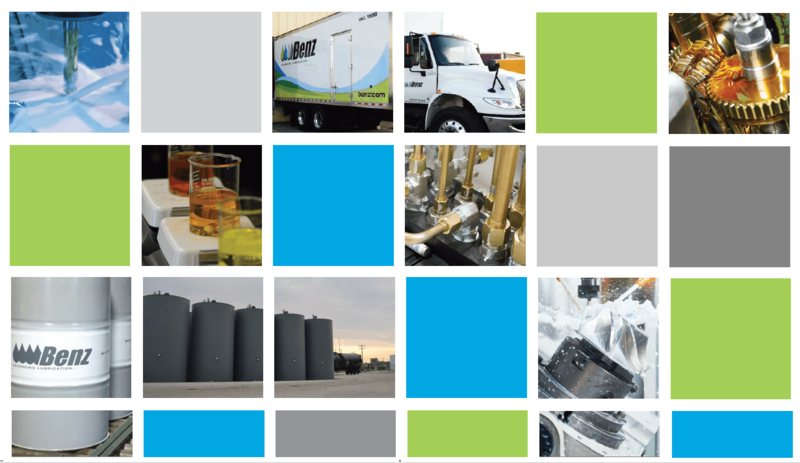 With a detailed study of your lubrication products, Benz can help collect insight to your industrial lubrication trials and tribulations and offer solid solutions. Benz can also manufacture custom blends for all types of applications – specific to each customer’s needs. As the leading lubrication fluids company, Benz will be at the Precision Machining Tech Show (PMTS). This event showcases machining equipment, process innovations, new technology and business development in the metal machining industry. Come visit them at Booth #1062 in Cleveland, Ohio on April 2nd, 3rd and 4th at this international event! Contact Benz today for industrial lubrication solutions that will help you to move the needle!